The Celestron Ultima Duo Series Eyepiece extra wide angle eyepiece provide a huge 68° apparent field of view. 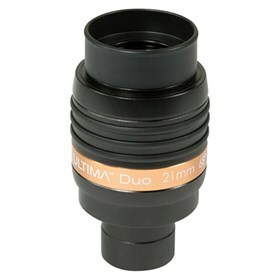 The Ultima Duo eyepieces are fully multicoated and computer-optimized for excellent light transmission and color correction. A generous 20mm of eye relief and fold-down rubber eyeguard make Ultima Duo comfortable to use without removing eyeglasses. This syepiece is ideal for imaging bright solar system objects like the rings of Saturn, craters on the Moon, and Jupiter’s Great Red Spot. The aluminum barrel is threaded to accept 1.25” eyepiece filters and has a safety recess to prevent it from slipping out of the focuser. The Ultima Duo Eyepiece is equipped with high performance photo-visual eyepieces that quickly switch between observing and imaging. The industry-standard 42 mm T-threads are integrated for a direct and secure connection to your DSLR or astronomical CCD camera. It's anodized aluminum body allows it to fit both 1.25” and 2” focusers, so you can use it with almost any telescope with no extra adapters required. The rubber grip rings provide good ergonomics so that you can hold onto your eyepiece, even while wearing gloves. The Celestron Ultima Duo Series Eyepiece has many exciting features for users of all types. 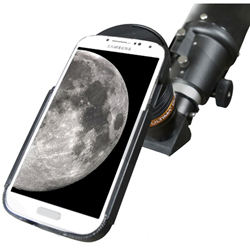 See the Celestron Ultima Duo Series Eyepiece gallery images above for more product views. 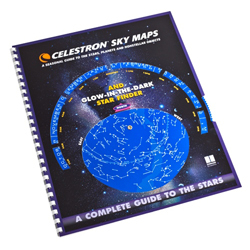 FactoryOutletStore stocks a full line of accessories like Celestron LensPen - Optics Cleaning Tool, Celestron Night Vision Flashlight, and Skymap for the Celestron Ultima Duo Series Eyepiece . The Celestron Ultima Duo Series Eyepiece is sold as a Brand New Unopened Item.